A woman who admitted to stealing some €1,500 from her former employer was handed a suspended sentence by a magistrate on Wednesday. 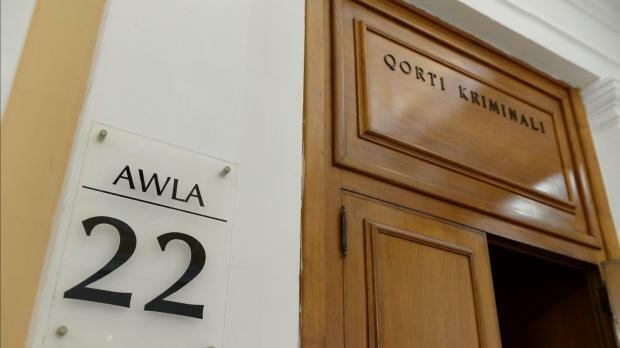 Prosecuting Inspector Joseph Xerri said the 28-year old Zurrieq resident had fully cooperated with police, had no prior convictions and had returned the sum stolen. Defence lawyer Graziella Tanti said her client was very sorry for what she had done adding that this was a “classic case” for a suspended sentence. Magistrate Charmaine Galea, declared the woman guilty and handed her a 30-month jail term, suspended for four years. “The court is giving you an opportunity not to go to prison. Don’t waste it,” the magistrate said. The court banned publication of details about the case.